A GANG of youths are ‘cloning’ car keys to rob vehicles on the Costa del Sol. Expat Dave Gosley, 61, has sounded the alarm after he had €2,500 worth of speakers and equipment stolen from his van, despite NO signs of a break in. 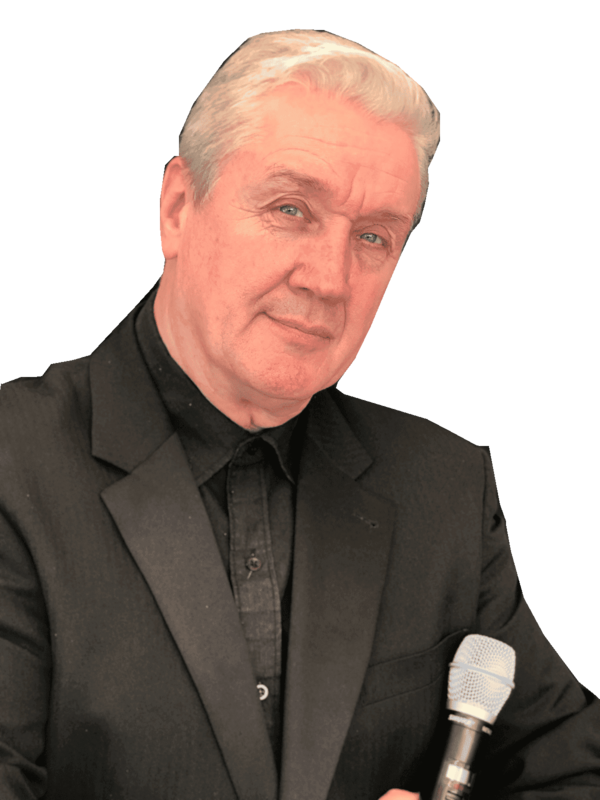 The entertainer claims various neighbours have also had equipment and valuables stolen from their cars in Calahonda Park, in Mijas. “This is the third such incident in my urbanisation,” singer Gosley told the Olive Press. The robbers are believed to be using key fob cloners that receive a radio frequency as you unlock your car. They then encode that frequency into another fob – gaining access to your vehicle at a time to suit them. He claimed the thieves can stand by roundabouts where you pass slowly, or in superstore car parks where they can roam the frequencies at will. A quick search on eBay reveals that such cloners are available at the click of a button. For up to just €70, anyone can buy the small gadgets which can clone practically any wireless key. 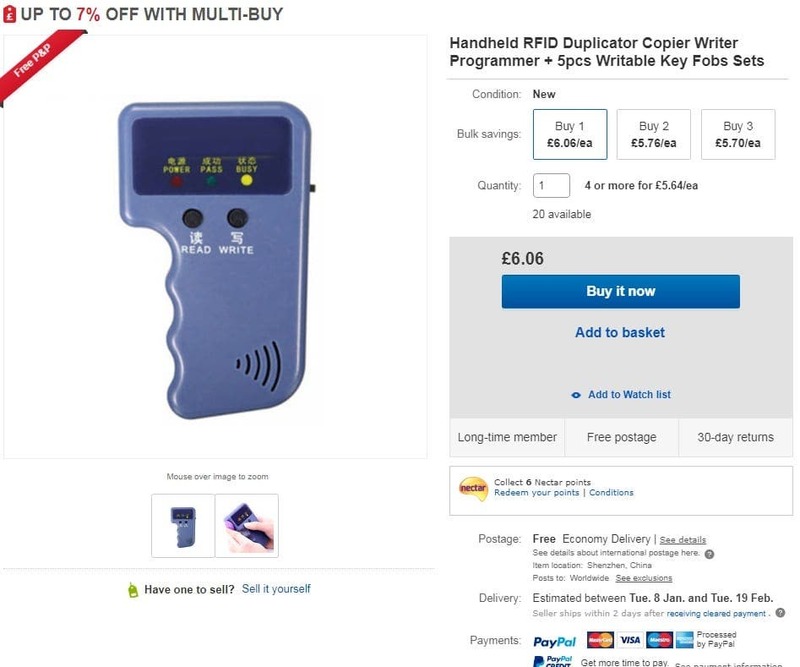 Shipped from China, products like the ‘Duplicator Copier Writer Programmer’ even come with a selection of key fobs to create the new keys which, in some cases, will be used to rob cars. “Do not leave anything valuable in your car or van, especially over the Christmas period,” added Gosley. 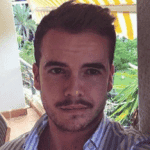 Police in Mijas did not respond to the Olive Press. Have to keep up the reputation as the Costa Crime! !